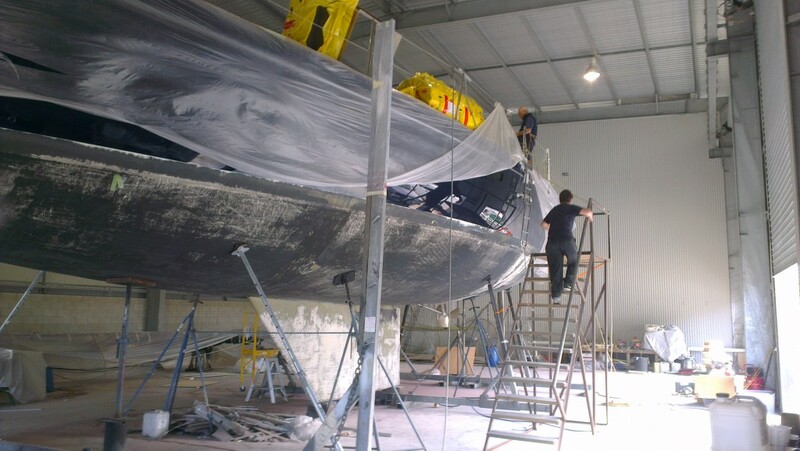 We specialise in new and sandblasted boat antifouling. With over 20 years’ experience in the marine industry, we have worked on hundreds of vessels, so you can be sure we know how important it is to get the job done right, the first time around. We offer our clients excellent services for the right price and ensure on-time completion, so you can get back onto the water sooner. Being dedicated to the boating lifestyle, you know the joys of taking your vessel to the water on a sunny day, and travel along with ease. Whether you’re boating for fun or for profit, your boat is essential, and you want to take optimum care of it. When a boat is docked, underwater creatures have a habit of adhering themselves to the boat’s hull, rudder and propellers. Without due attention, these barnacles, mussels and oysters cling on with super strength, and expand their population – left unchecked, they’ll weigh down the boat, and mean that its journey through the water is less than smooth. Your fuel consumption will increase as these animals create inefficient drag, and your boat’s surfaces will deteriorate. 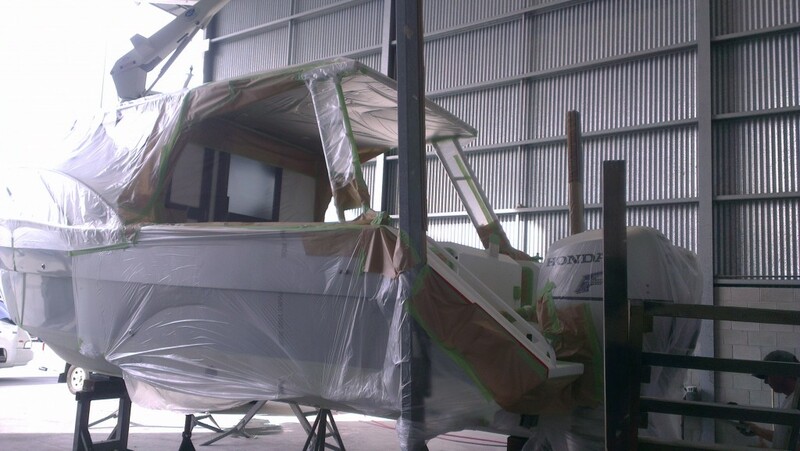 Our advanced, internationally developed, antifouling in Gold Coast and Brisbane – and technical PropSpeed application – is a combination of primer, filler and antifoul paint that, when applied, creates a nasty deterrent for these ocean animals, constructing a barrier between them and the boat. Your vessel will be free to glide through the ocean once more, free from the clingy sea creatures. Lengthen the life of your beloved vessel with our dedicated service. 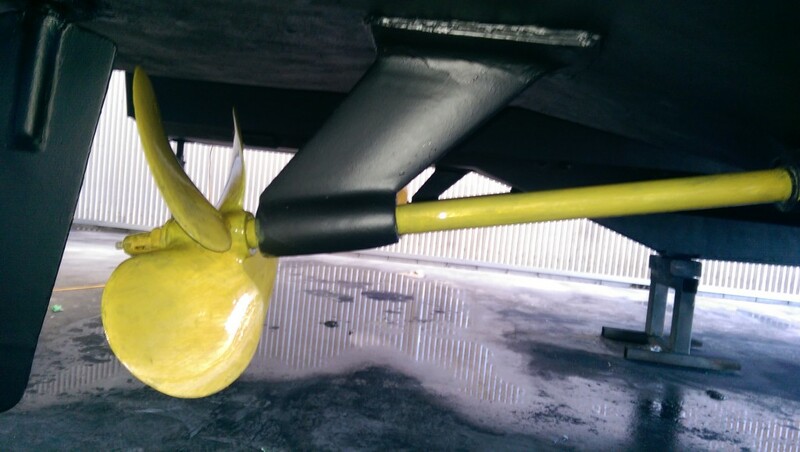 We also offer either PropSpeed application, boat detailing and sandblasting, giving you the services you require and we always provide excellent results that last over a decade. Customer satisfaction and pride in our work are the two driving forces of every job we do. We understand that you have worked very hard to buy and own your vessel, and it should be treated with the care and professionalism it deserves. 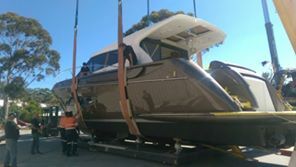 Whether you’re looking to improve the life of your boat in the Gold Coast Marinas, or are irritated with sea creatures in Marinas in Brisbane, we are here to help. No matter how large or small the vessel is, we approach every job the same – with a strong work ethic, to achieve perfection. 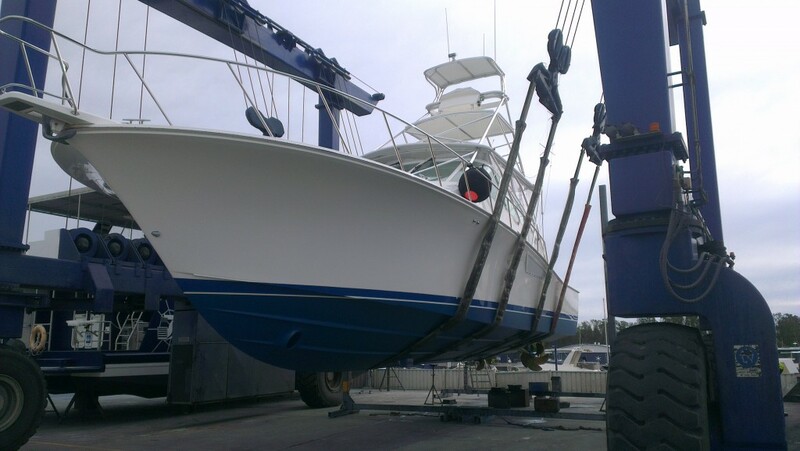 Offering a completely mobile antifoul removal and painting service, we are able to keep our overheads low, which allows us to spend more time and care on your boat antifouling. With our help you can enjoy your newly acquired vessel for years to come. We can help you maintain your investment in top condition. Do you have any further questions about our range of services, or require reliable PropSpeed application? 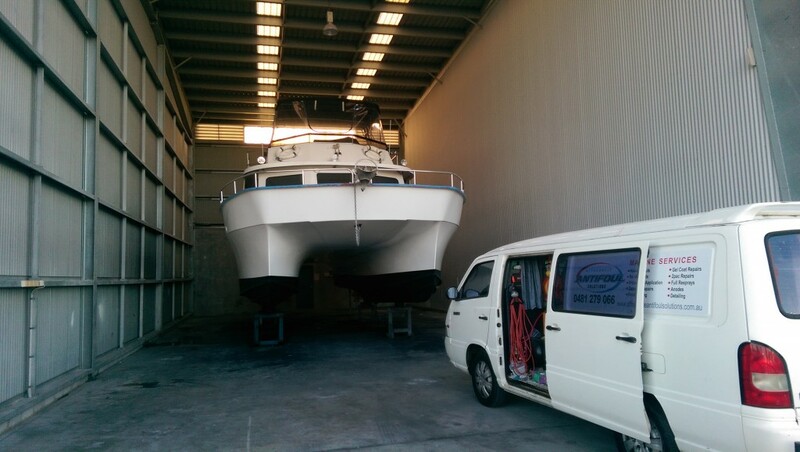 Then give owner and operator Joel a call today on 0481 279 066 to discuss your next hull maintenance program.